and that keep you in style. Some of the eyewear we carry are listed below. Stop by the office to browse our extensive collection. Ogi is the ultimate in affordable luxury. The architectural brilliance of the frame design and applications of the components and material create a high end desirable eyewear collection. Ogi combines the finest materials from all over the world creating a unique eyewear collection that are sold in the best optical retailers worldwide. The creative use of colors used by designer David Spencer have become Ogi’s signature for success. The combination of talent, fashion and affordable pricing makes Ogi the logical choice in luxury eyewear. As you carefully sift through the vast array of eyewear choices, three factors will most likely dictate your selection: style, quality and price. 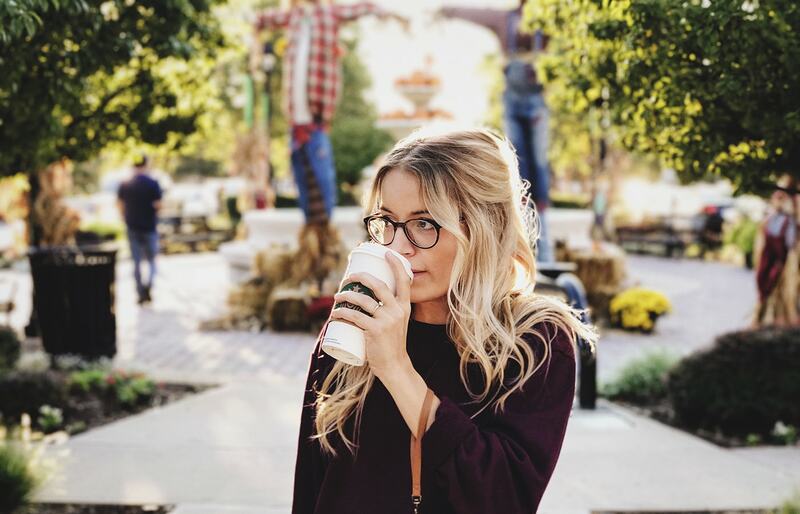 Ogi Eyewear finds itself in the forefront of all three categories as they continue to release high quality, on-trend products. Prada has always been distinctive not only for its high quality, but also for its forward-thinking approach and style, enabling the brand to anticipate and often orientate trends across all sectors. Sophisticated, elegant and refined, Prada products are identified by their very strong character and unique style. These characteristics also apply to the range of glasses proposed in the “vista” (spectacles) and “sole” (sun) collections, and also to a series of models created for leisure time, identified by the unmistakeable red stripe. Characterized by lightweight materials and a slender line, the Brooks Brothers collections reflect the unique features of the style of this American brand. A product with classic style and affordable to everyone that delivers functionality, lightness, and high quality. The Ray-Ban brand debuted in 1937 with the Aviator style created for U.S.A.F. pilots. Worn by countless movie and show business celebrities since day one, Ray-Ban’s styles are sunglasses par excellence and by far the best-selling sunglasses in the world. Characterized by high quality lenses and materials as well as cleancut, never excessive design and style, these sunglasses are suited to the different facial features of people all over the world.